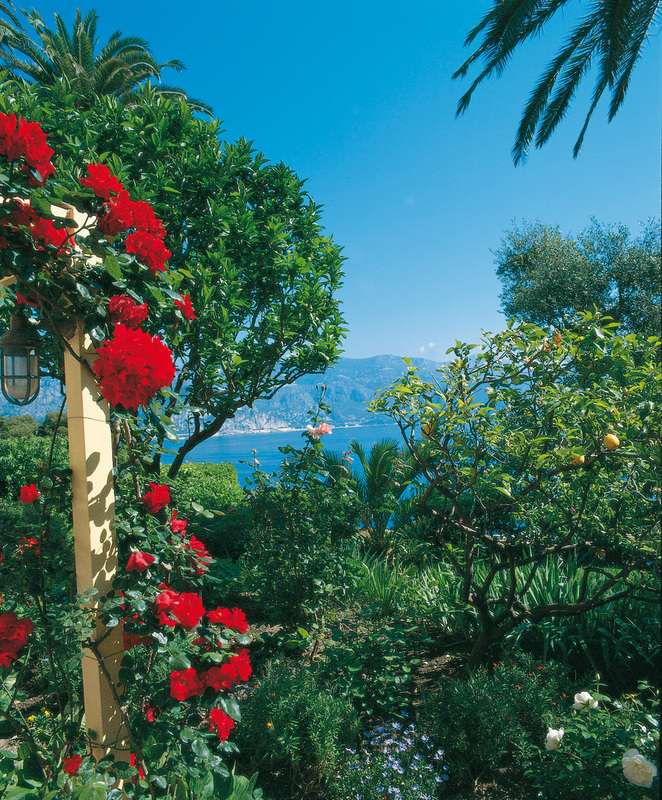 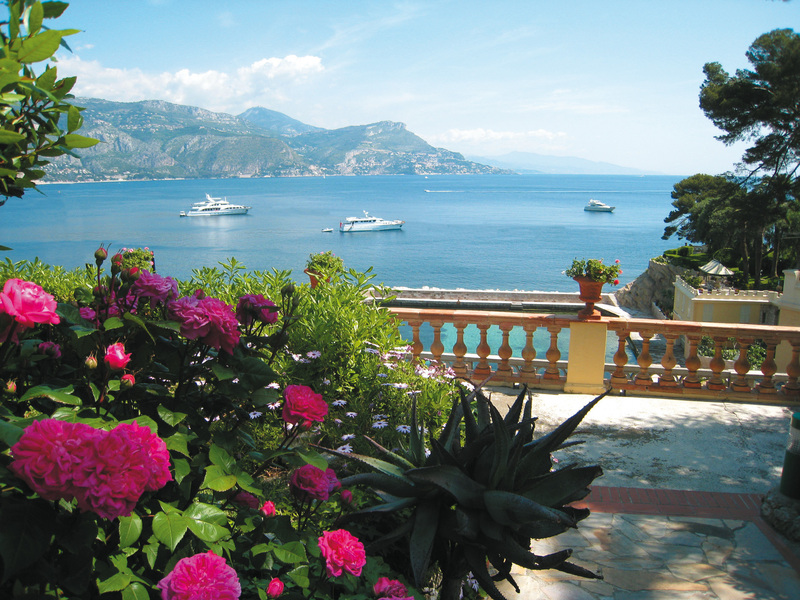 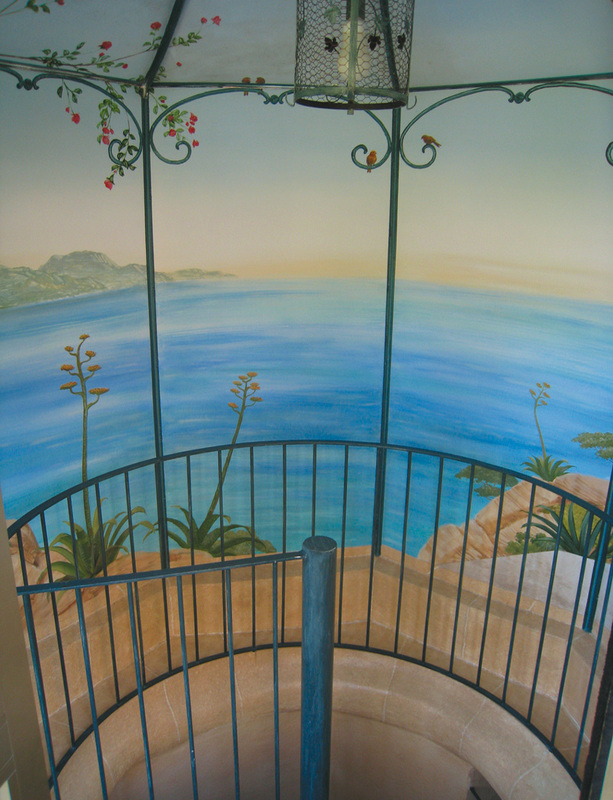 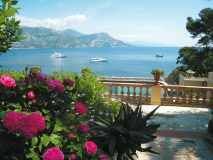 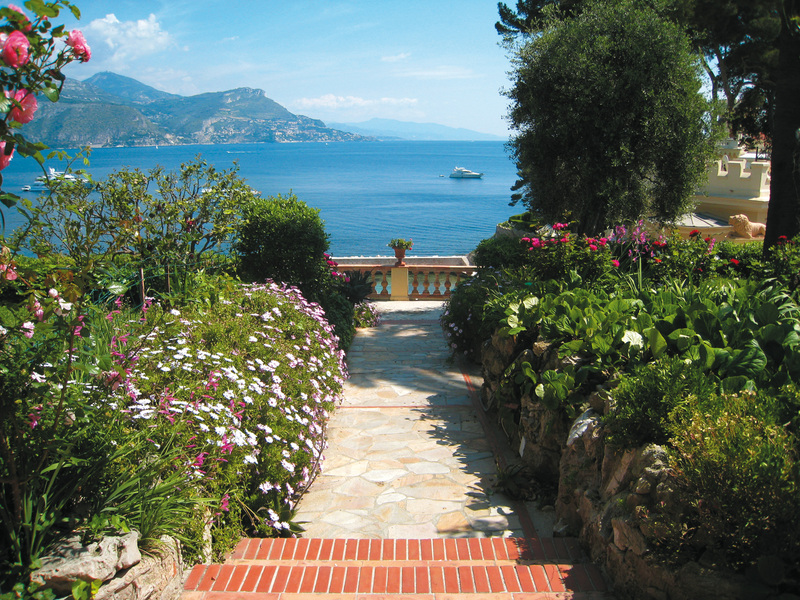 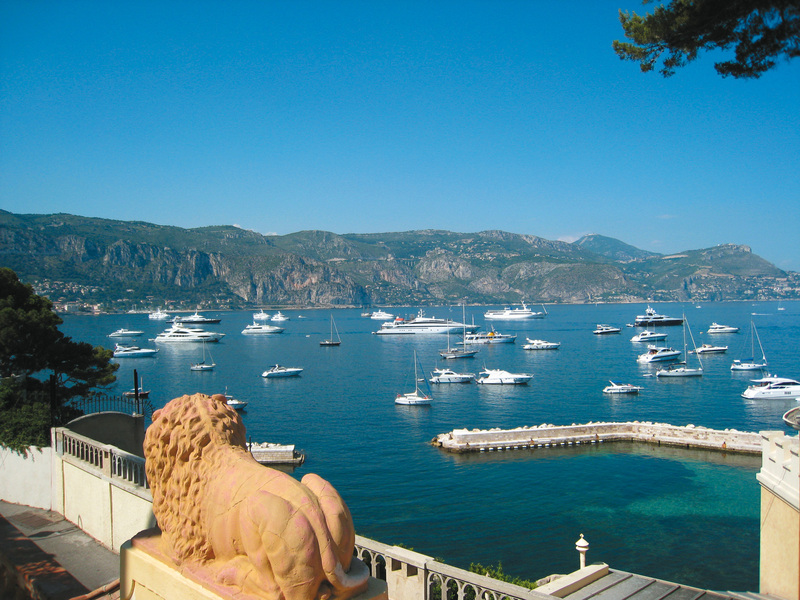 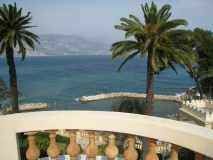 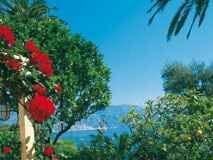 In the heart of the French Riviera is nestled a lovely 19th century Italianate villa, its façade decorated with frescos, and its terraces and floral garden espalier facing the sea. 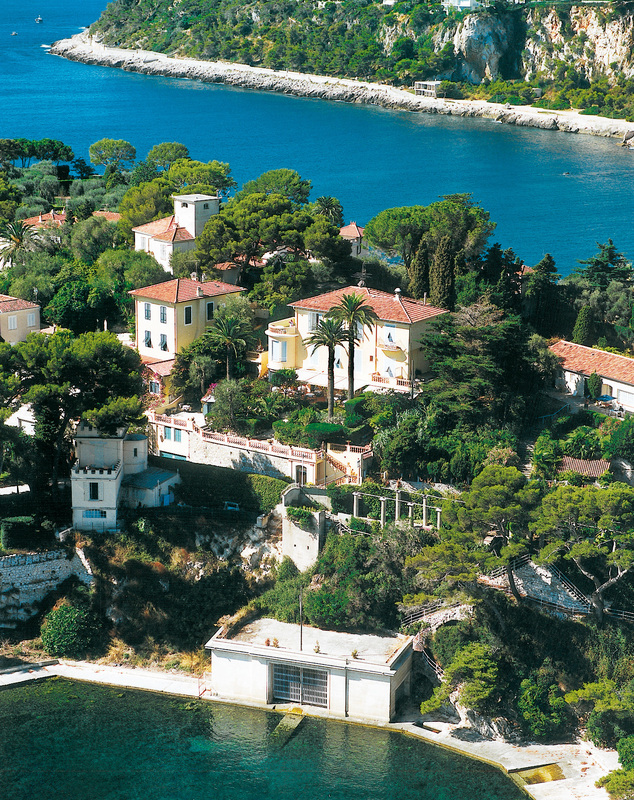 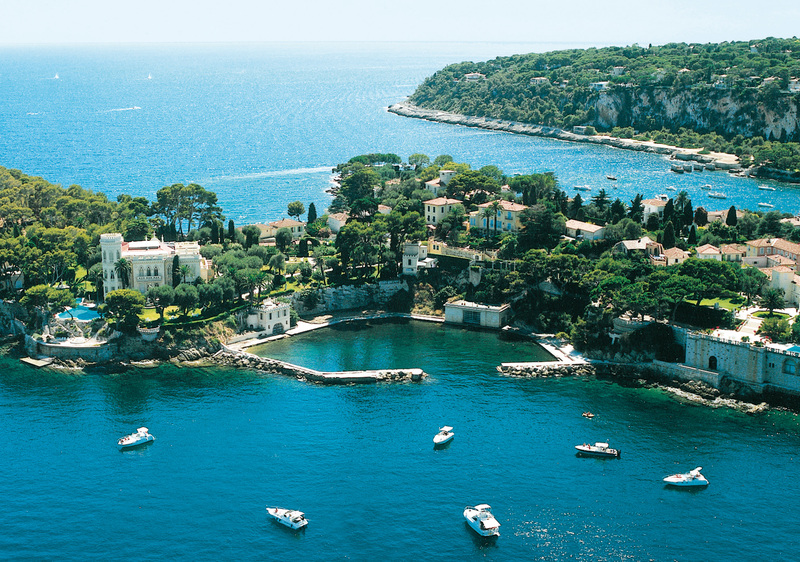 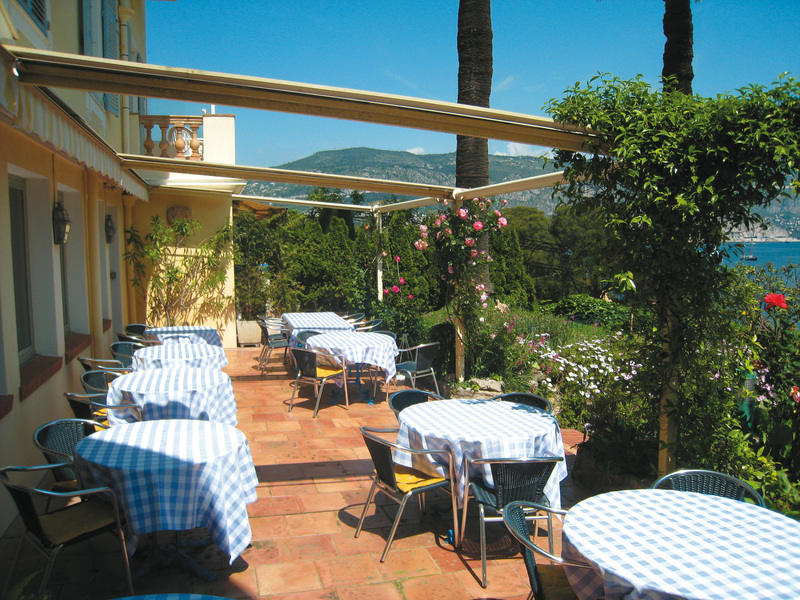 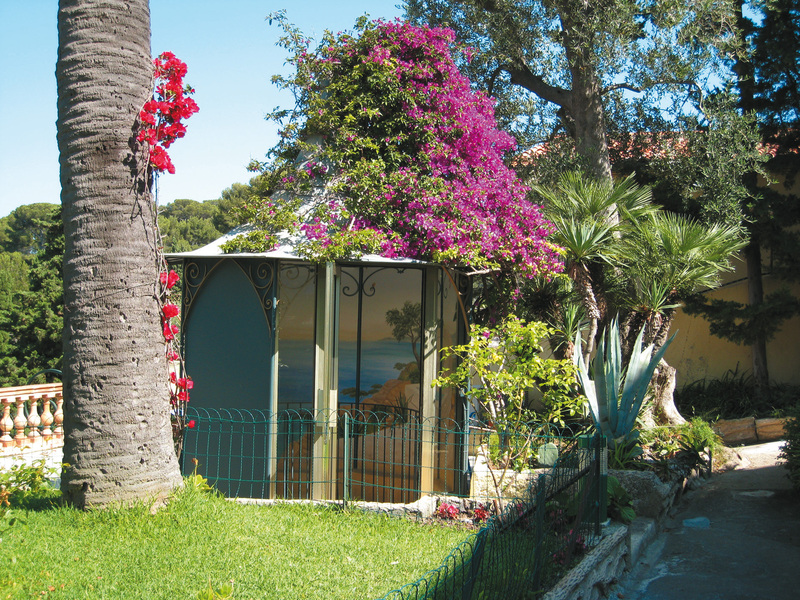 The only hotel on the idyllic Pointe Saint Hospice, the Brise Marine is located 150m from Paloma beach where you will find chairs and a restaurant. 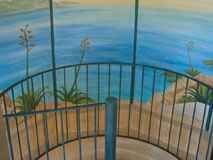 The Fossettes Cove is only 50m away. 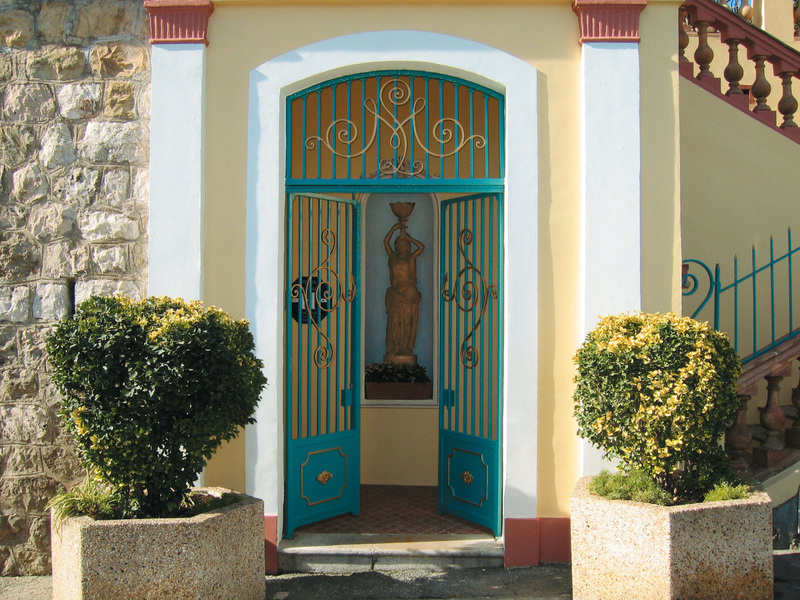 For strolling, shopping, a romantic or family dinner, a two minute walk brings you to fishermen’s port, nestled in the village center. 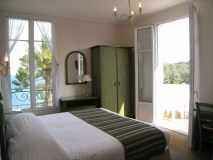 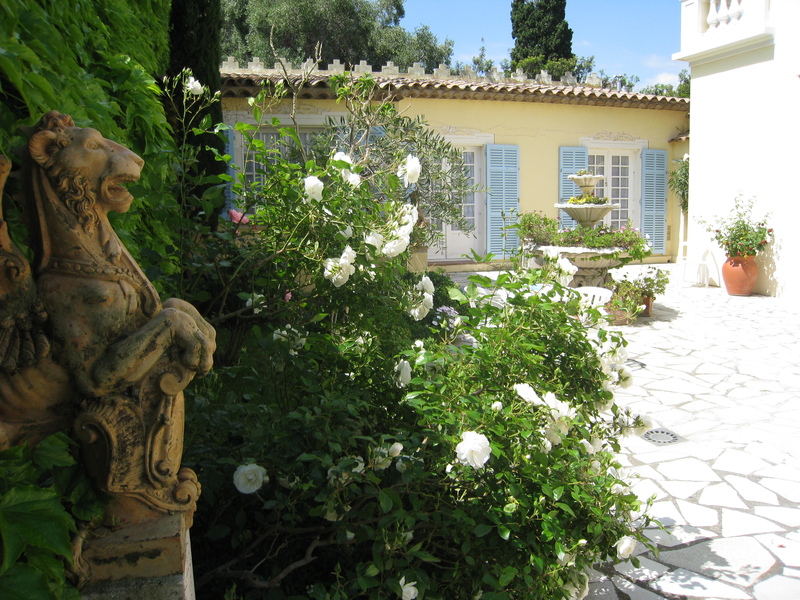 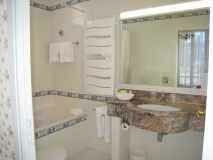 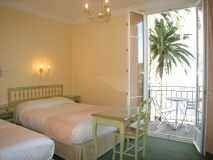 The Maîtrehenry family has owned this charming hotel with its guesthouse spirit, for three generations. 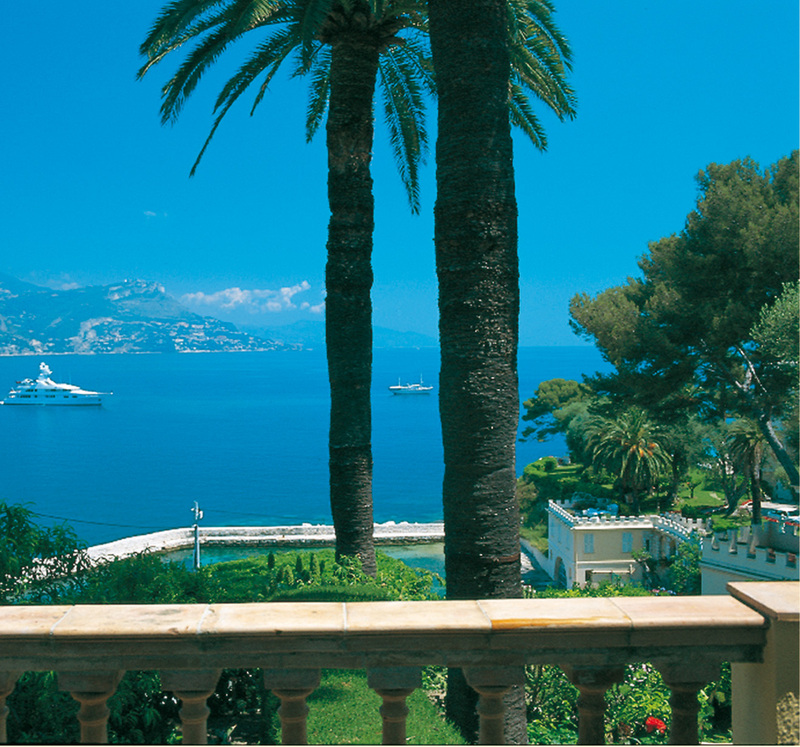 For an experience of fulfilment, breakfast on the beautiful terrace overlooking the Monte-Carlo Bay. 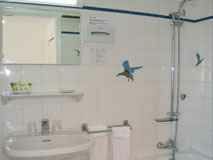 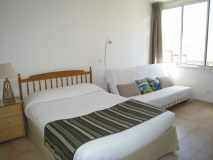 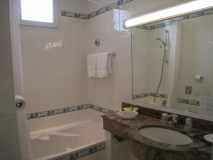 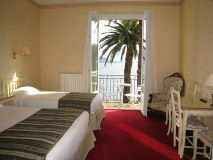 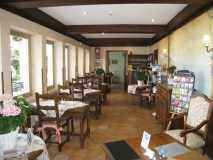 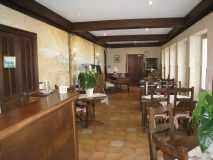 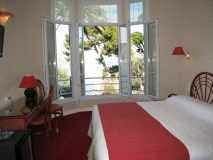 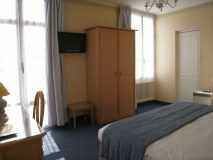 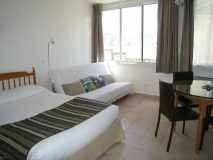 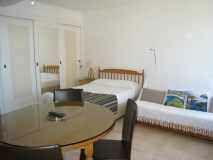 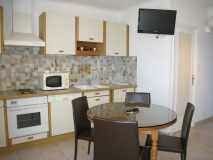 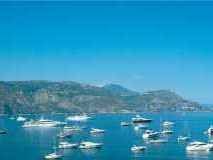 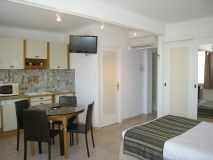 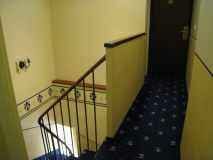 The Brise Marine hotel is recommended by all the reputable international tourist guides. 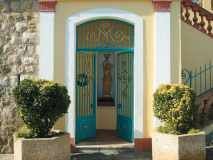 At the bend of wide avenues or more discreet paths, venture into the "Cape", place of holiday and meetings of emblematic personalities. 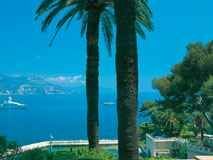 Those travel books are talking about us. 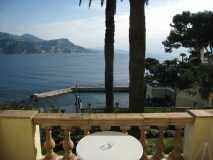 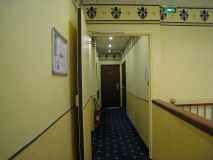 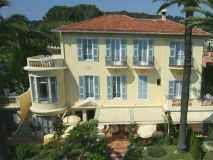 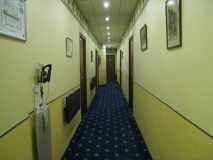 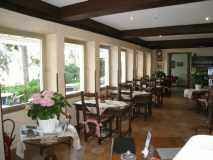 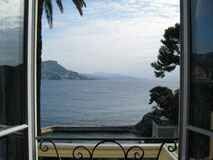 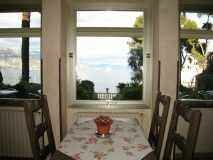 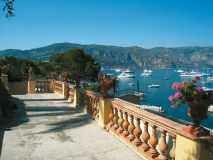 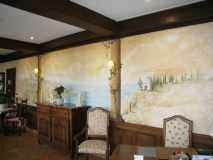 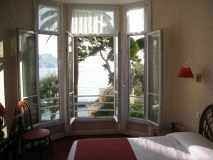 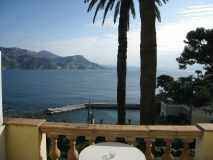 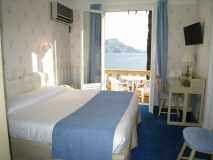 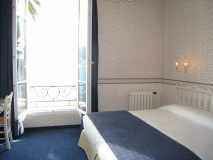 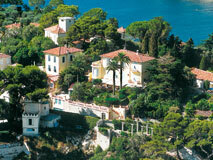 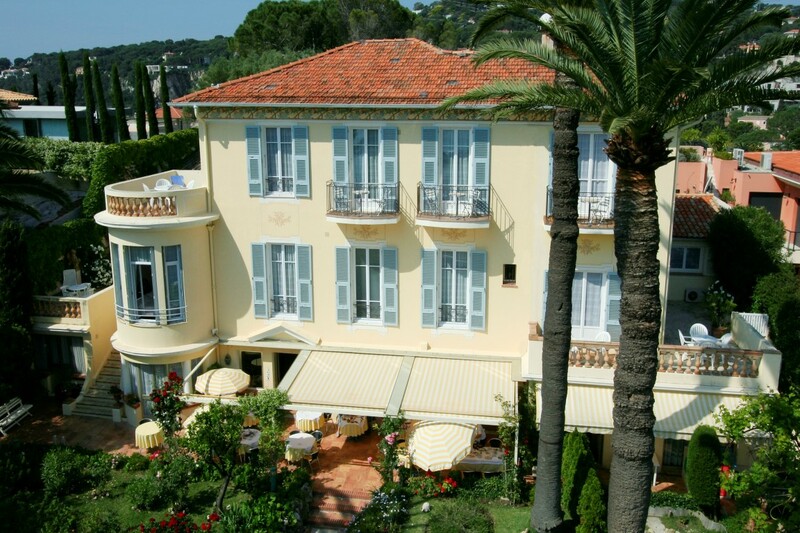 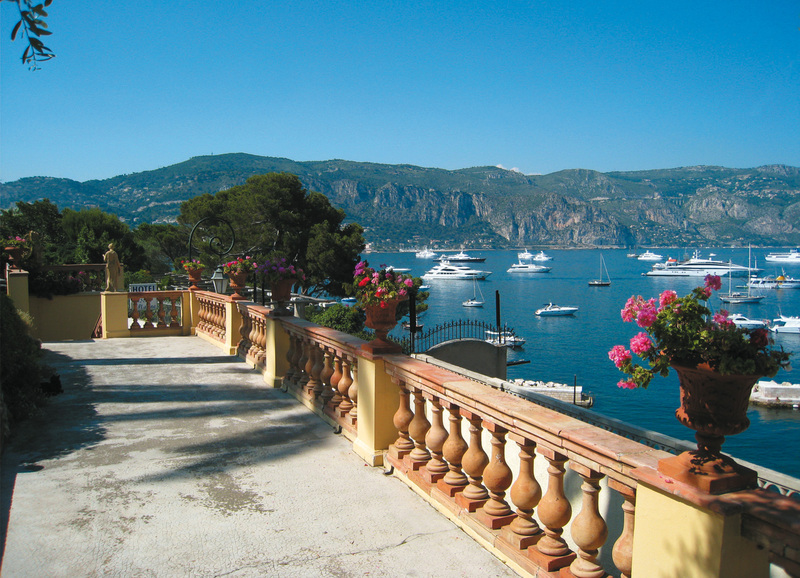 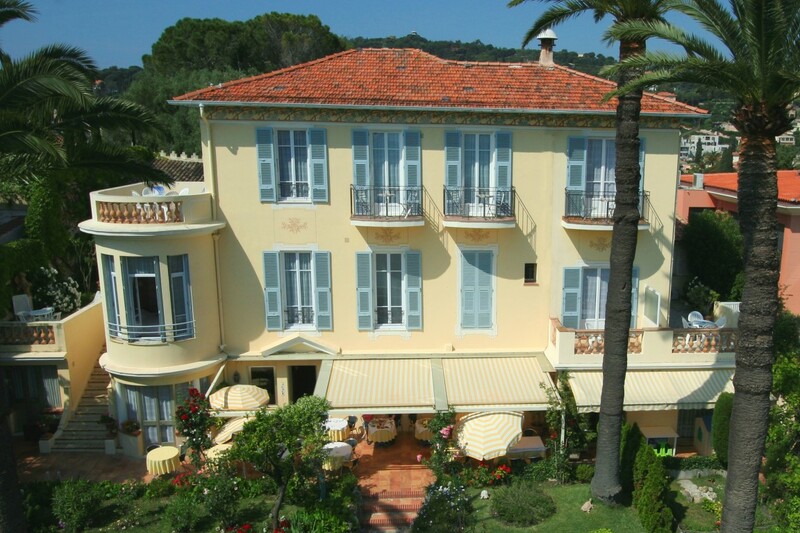 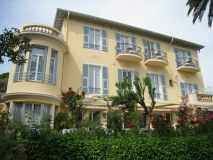 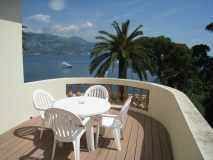 Charming 16 room hotel, beautiful italian style villa buit in 1878. 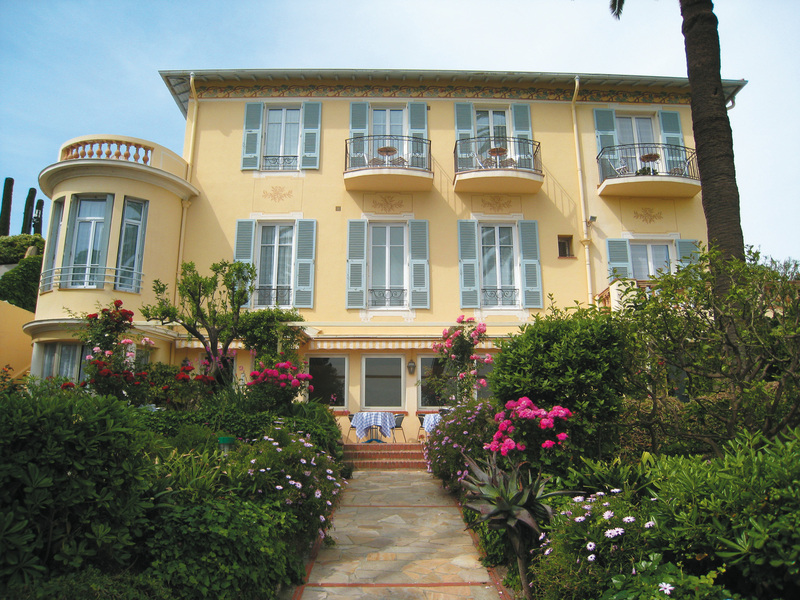 Owners: Family of MAÎTREHENRY, 3rd generation since 1945.